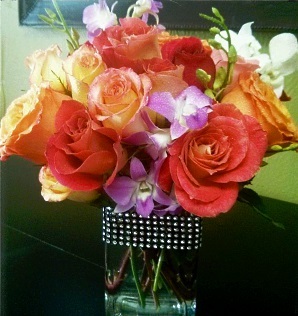 Show how much you care with a pretty bouquet of flowers from ANGEL'S DIVINE FLOWERS! 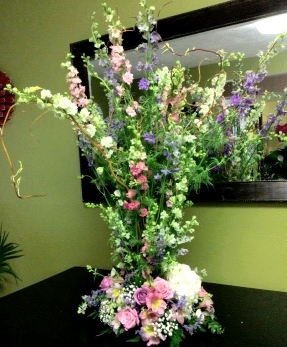 We’re a local Spring and The Woodlands, Texas florist with a lovely variety of fresh flowers and creative gift ideas to suit any style or budget. We hope you enjoy your online shopping experience with secure 24-hour ordering right at your fingertips. 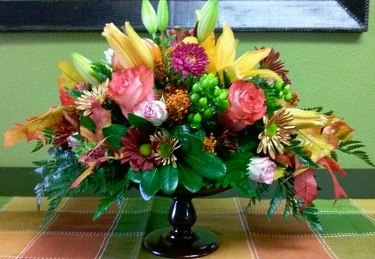 If preferred, you may call us to place orders direct at 281-419-1664. Fruit Baskets, Gourmet Baskets, Wine Baskets, Gift Baskets, Baby Gift & Diaper Cakes, Candy & Chocolates, Gifts, Greeting Cards, Home Décor, Scented Candles, Silk Flower Arrangements, Plush Stuffed Animals, Balloons and more! Call us to schedule a consultation at 281-419-1664. Our talented designers create bouquets, flower arrangements and on-site decorating with each client’s individual style and budget in mind. We also specialize in Homecoming Mums and Prom Flowers! 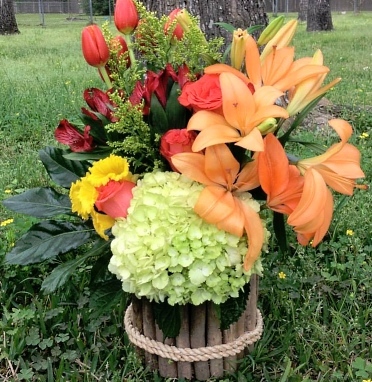 Thank you for visiting our website with flowers delivered fresh from your local Spring and The Woodlands, TX flower shop and convenient online ordering 24 hours a day!